Palestine has been an occupied territory since the establishment of the state of Israel in 1948. Since then Israel has established an apartheid wall, hundreds of checkpoints, and engaged in continuous land theft leaving the Palestinian population with about 10% of the land and resulting in over 5 million Palestinian refugees. 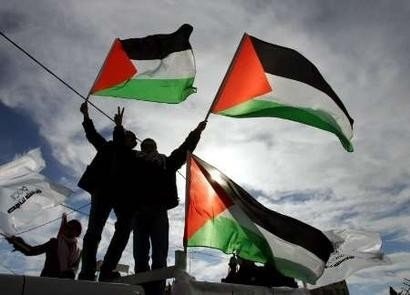 Nonetheless, Palestinians continue to struggle for their rights and to be recognized by international community as a state.